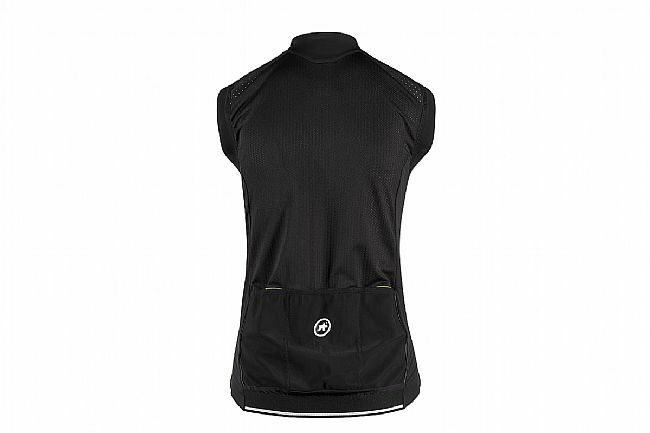 The Assos tiburuGilet Laalalai is a thermal, windproof cycling vest designed specifically for women cyclists. 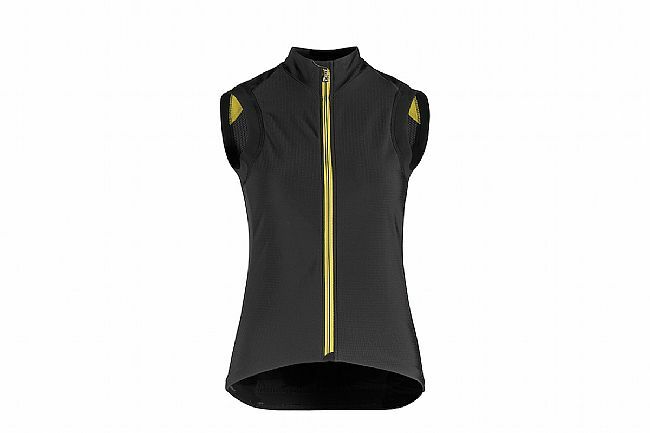 Featuring a female-tuned cut and high performance design, this insulating vest is sure to be a favorite for Spring and Fall rides. Designed for unhindered freedom of movement, the insulating vest also provides ample ventilation to make sure that riders don't overheat. With premium materials and pro-proven design, the tiburuGiletLaalalai elevates your performance by improving your comfort.